Welcome to the future site for He‘eia! 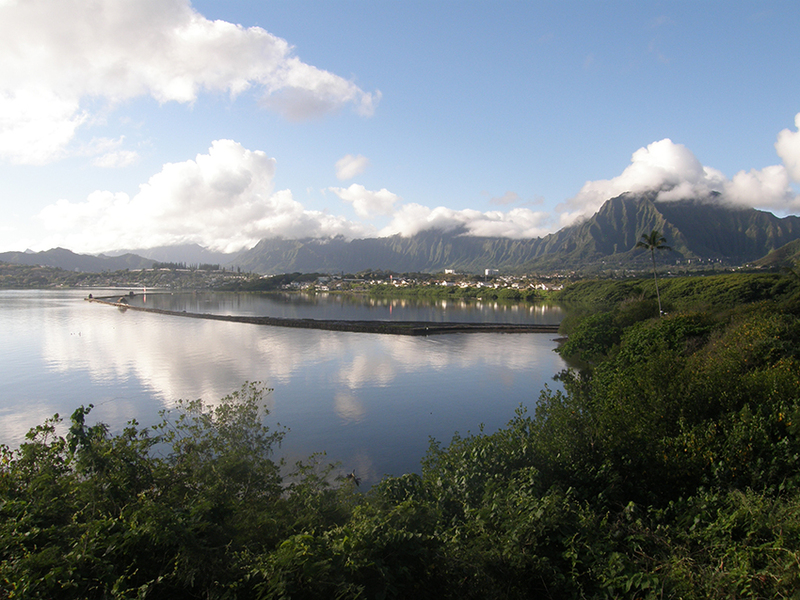 Long view, from Kealohi Point, of He‘eia fish pond and the Ko‘olau Mountains. The He‘eia website is currently under construction, and we expect it to be launched in 2019. Huge mahalo to the people of the Ko‘olaupoko Hawaiian Civic Club, Paepae o He‘eia, Kāko‘o ‘Ōiwi, Papahana Kuaola, as well as many other individuals and organizations that provided content for this project.